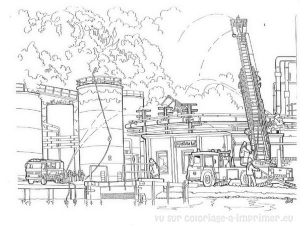 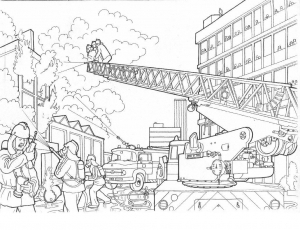 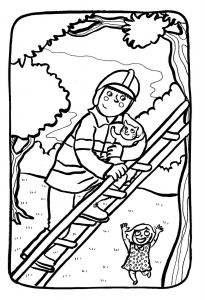 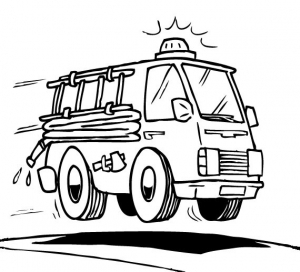 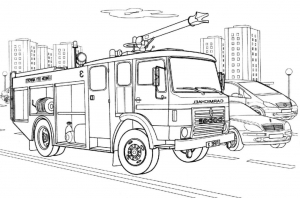 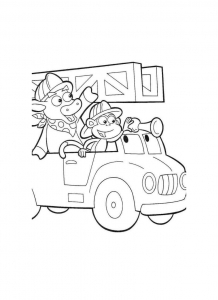 Here are various coloring pages linked to fire department. 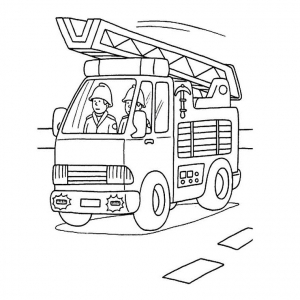 A fire department provide fire protection or fire prevention services. 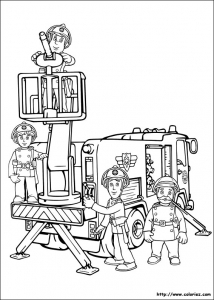 It's staffed by career firefighters, volunteer firefighters or paid on-call firefighters. 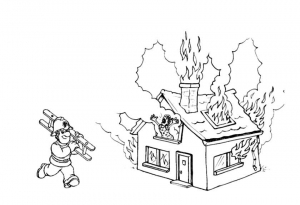 efficitur. 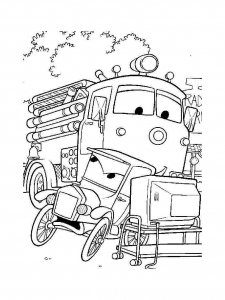 suscipit tristique mi, id risus.